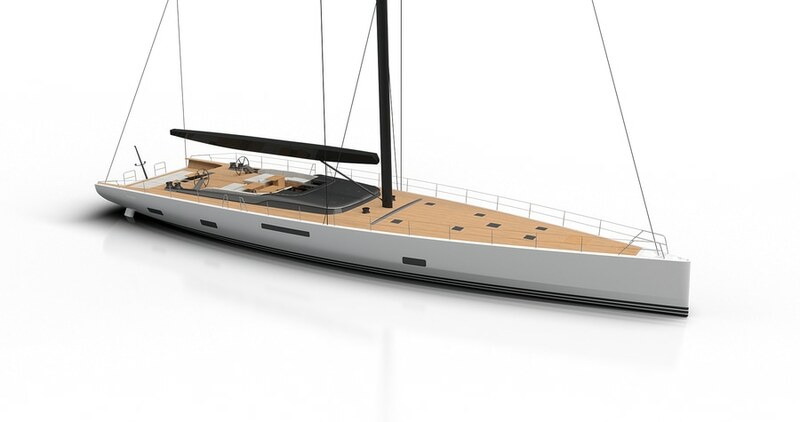 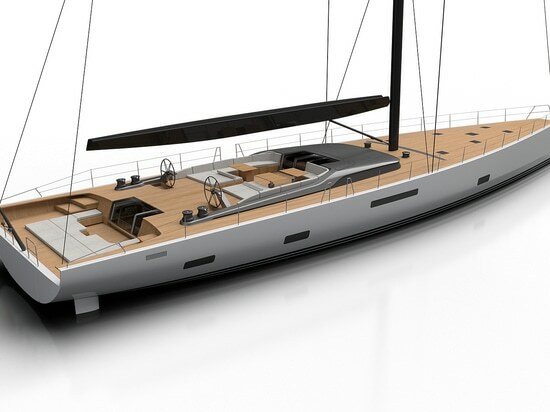 Due to be ready during the year 2020, the 33.8-metre modern sailing sloop Solaris 111 is currently under construction at the Italian yard Performance Boats for compatriot yard Solaris Yachts. 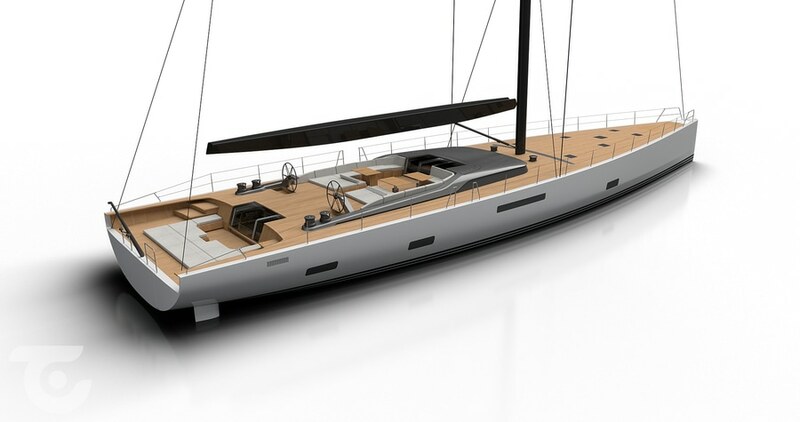 The Solaris 111 yacht will be the largest Solaris to date and the shipyard's first superyacht over 30 metres. 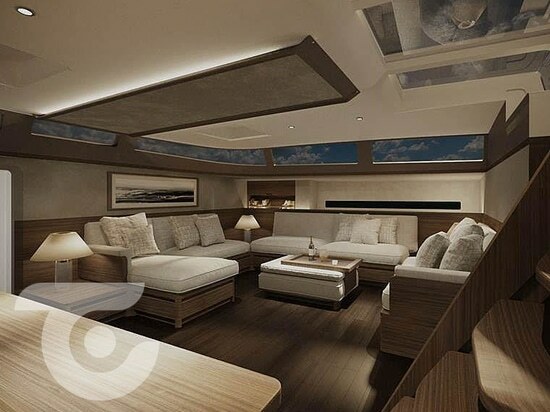 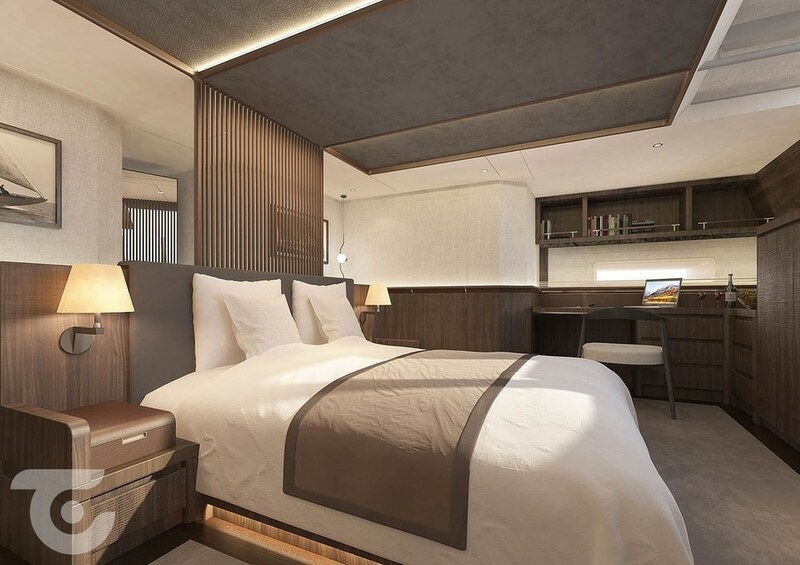 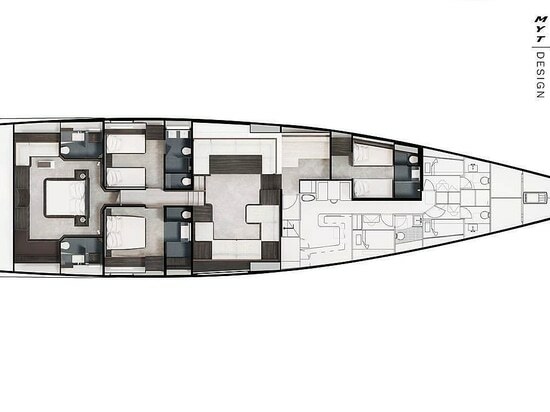 Both the exterior and interior designs are the result of a collaboration between Solaris Yachts and MYT Group, whereas Javier Soto Acebal contributed to the naval architecture. 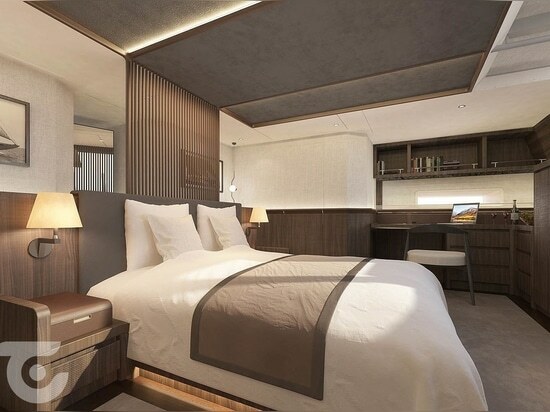 The Solaris 111 is suited to accommodate up to eight guests across four staterooms and up to six crew. 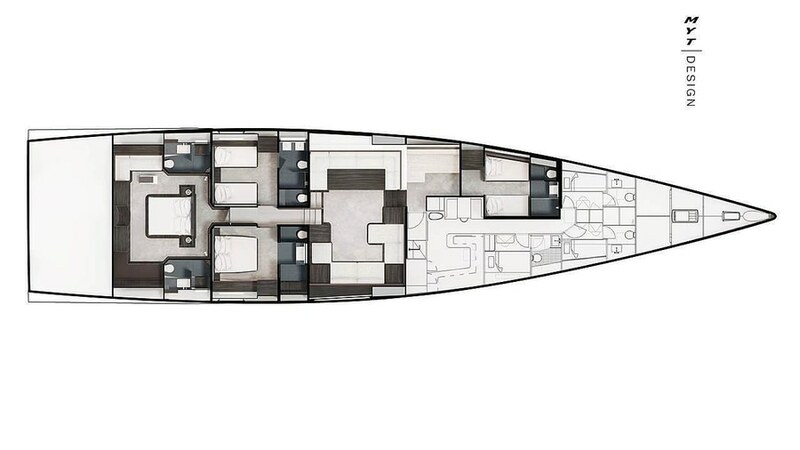 Fully constructed in carbon pre-preg, the Solaris 111 has a displacement of 78 tons and has the power to reach cruising speeds of up to 11.5 knots. 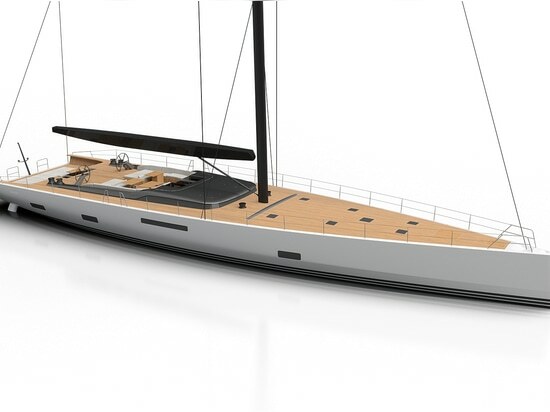 Performance Boats has previously completed new-builds from other shipyards, such as the 28.3-metre Nahita for Wally.